Battle Geek Plus – Press Start to AWESOME! | Video Game Reviews, Books, Streams, and More! Welcome to the Space Jam! 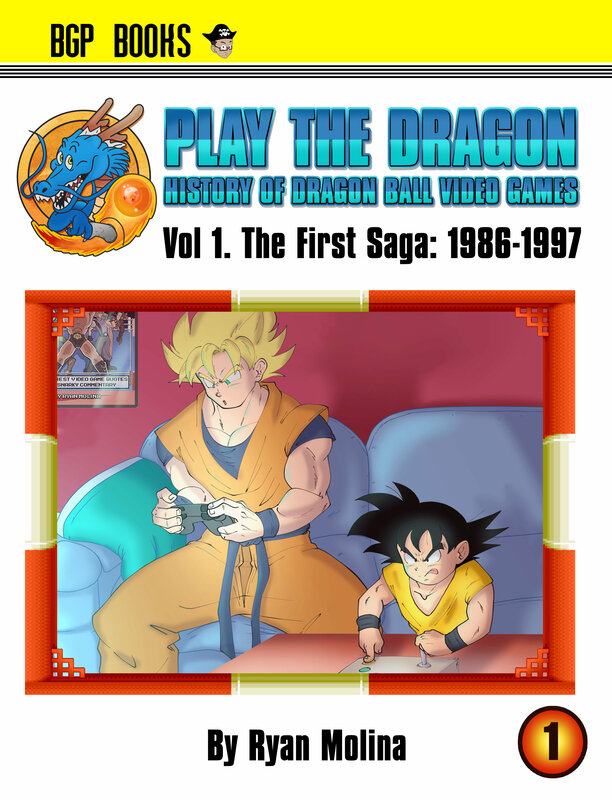 Play The Dragon Book now on Sale! A Winner is You! Book now on Sale! 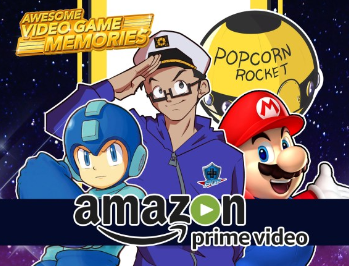 One guy named Ryan travels the cosmos aboard his spaceship called The Popcorn Rocket to spread the word of video games and geek culture in order to unite the galaxy! This is Battle Geek Plus. Battle Geek Plus is a film production company and book publisher about video games and geek culture IN SPACE. Come join the crew and go on our wacky adventures together! New to BGP? Watch these classics to get started!